Michael Kizito is a PhD student at the Department of Applied IT—Division of Informatics at the University of Gothenburg. Michael holds a MSc Computer Science from Radboud University Nijmegen in The Netherlands. 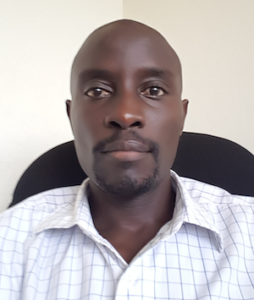 Michael is an assistant Lecturer at Makerere University Kampala and has more than 6 years of experience in academic teaching, supervision and lecturing. Michael’s research is in IT governance in the digitalization of healthcare. The PhD focus is on how to Rethinking IT governance in healthcare using the resource orchestration perspective. His research interests lie in digital innovation, IT governance and digitalization.